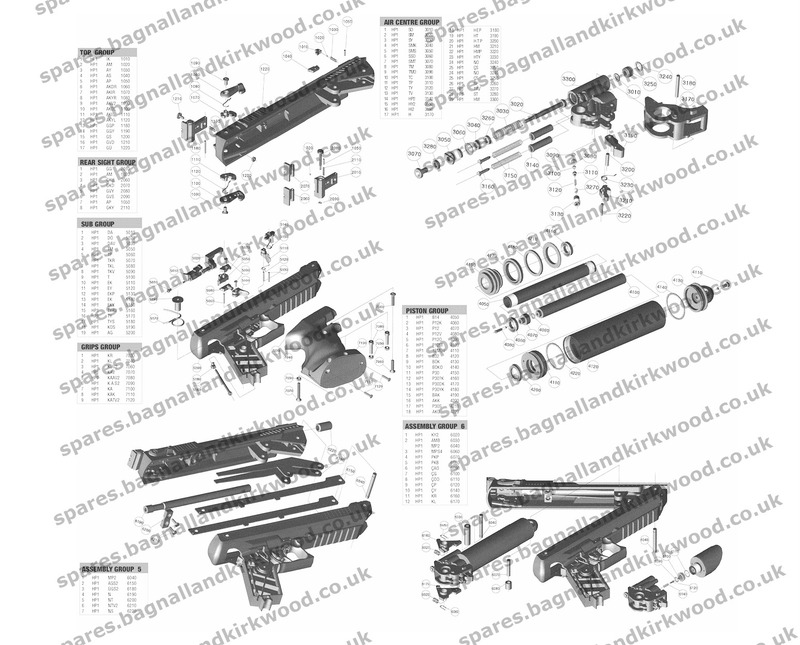 This page lists all available spare parts, diagrams and exploded parts diagrams for the Zoraki HP-01 air pistol. Here at Bagnall and Kirkwood we stock many spare parts for your gun. 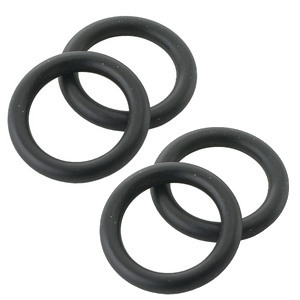 From springs to seal kits, o-rings to breech seals we stock it all. 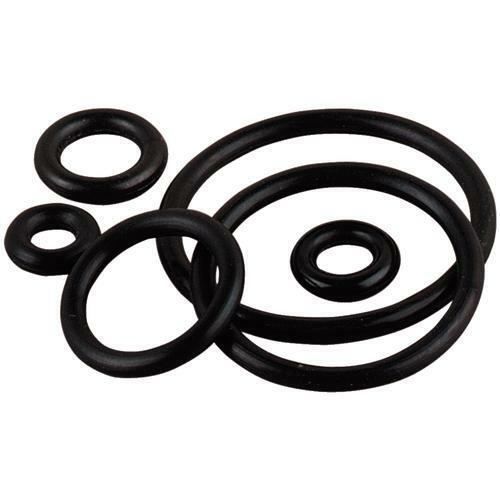 Where possible we will also provide parts drawings, strip-guides and exploded diagrams for your rifle, airgun or shotgun.